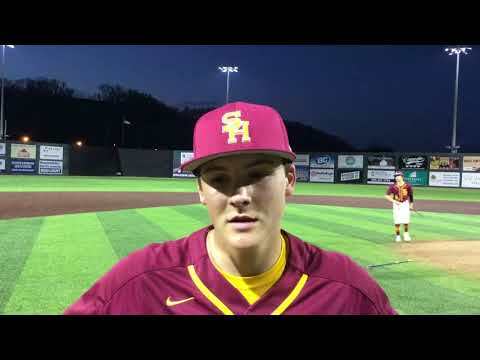 Tennessee High came out with a first-inning threat, but Science Hill had seven inning’s worth of answers. 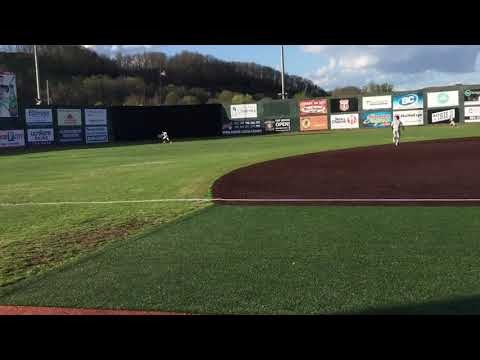 The Hilltoppers got a three-run double from Landon Slemp in third inning to take the lead, and never looked back in an 8-4 baseball win over Tennessee High on Tuesday at TVA Credit Union Ballpark. 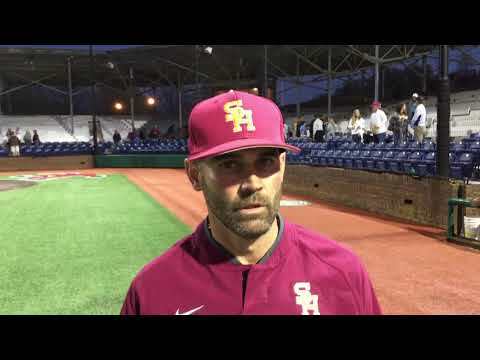 Science Hill head coach Ryan Edwards said the Hilltoppers put things together. “That’s our best performance (of the season) by far,” said Edwards. Science Hill (11-7) improved to 6-1 in league play. Tennessee High (16-5) slipped to 5-2 in the conference. The teams will meet again Wednesday in Bristol at 6 p.m.
Dobyns-Bennett swept a doubleheader from Volunteer to move to 7-1 in league play. “I got a pitch I wanted, and I just turned on it and drove some runs in,” said Sleep. “I did it for the team. After Tennessee High scored in the top of the first, Caleb Marmo had an authoritative answer. He crushed a towering home run over the right field fence to tie the game. Honeycutt got the win, allowing five hits and four runs, three earned, in four innings. Garrett Gleason and Slemp finished things off with three scoreless innings of relief. Marmo had two hits and scored three times.